Two and a half days of industry leading coaching information designed to positively enhance the course of your career. Andrew Rice is the Director of Instruction at The Club at Savannah Harbor. 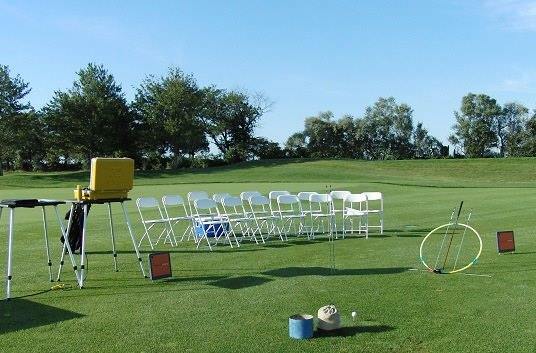 He has been teaching golf for almost 25 years and uses cutting edge teaching technology to help golfers of all abilities improve. Andrew has authored an instructional book, produced several instructional videos and has shared his approach to teaching with thousands of coaches and professionals around the world. His objective is to always present accurate information that is actionable and readily understood. Dr. MacKenzie completed a PhD in Biomechanics at the University of Saskatchewan, which focused on 3D forward dynamics simulation of the golf swing. He is a professor at St. Francis Xavier University where his research focuses on golf biomechanics, equipment optimization, and the most advantageous training techniques. He consults for several entities in the golf industry including Ping, Footjoy, and Boditrak, as well as for several top instructors such as Mark Blackburn and Chris Como. Paul is the VP Engineering at PING, coordinating a department responsible for club design, product development, innovation, testing, machining and manufacturing engineering. He started with PING in 2005 after completing a PhD studying Solar Flares in the Mathematics Department at St Andrews University. He spent his first few years with PING in the innovation department working on the physics of ball flight, the club-ball impact and many other aspects of golf science. Some of his projects at PING include the nFlight fitting software, iPING, Turbulators and TR face technology. Erik currently manages the Innovation and Fitting Science Department at PING Golf. He obtained his Ph.D. in aerospace engineering from Arizona State University in 2010, where he studied plasma physics and micro-satellite propulsion. Since starting at PING in 2010 as a research engineer, Erik has played a part in the development of various technologies and projects. His primary areas of research include aerodynamics, inertial sensors, friction, club fitting, and motion capture. Dr. Lynn completed his BSc/BPHE, MSc and PhD (Biomechanics) degrees and then did a post-doctoral fellowship in Spine Biomechanics in Canada. He is now a professor of Kinesiology (Biomechanics) at California State University, Fullerton where he works closely with many different athletes. 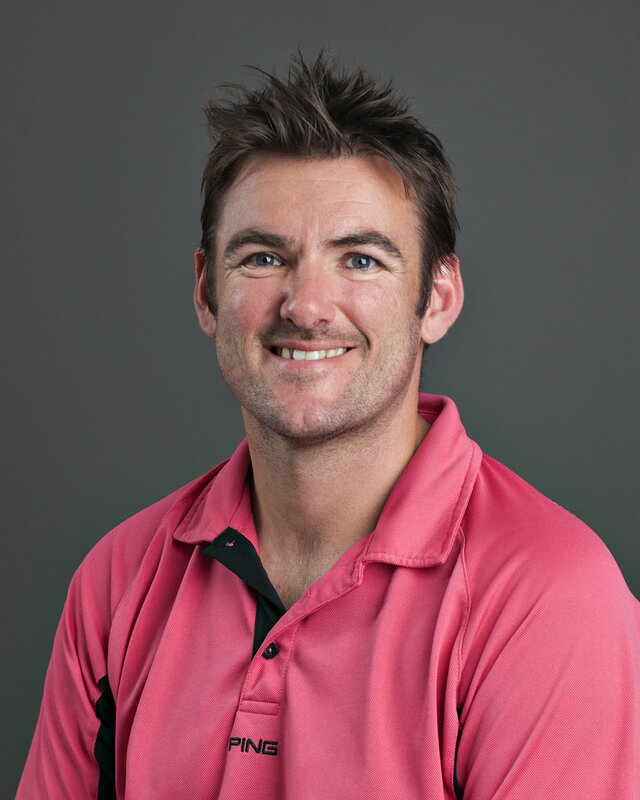 He is actively involved in golf biomechanics research as he works as the Research and Education Director for Swing Catalyst investigating the golfer’s connection to the ground.